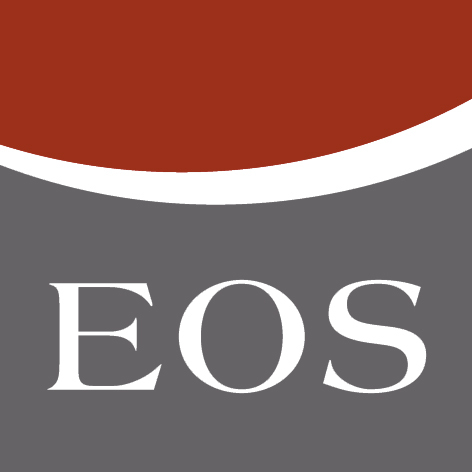 Almost nine out of ten Germans (88 per cent) say that they want to keep their debts to a minimum – that is as much as nine per cent more than in the last EOS Debt Survey in 2015. In the USA and Russia, this was stated by 67 and 76 per cent respectively of respondents in the current survey. According to their own estimation, Germans are most likely to take on debt to buy residential property (82 per cent). The purchase of a car or motorcycle ranked third at 56 per cent. In reality, however, 60 per cent of Germans are currently paying off debts for a car or motorcy-cle, or have done so in the past, while only around every second person (45 per cent) had taken on debt for real estate. People who cannot pay back debts feel bad about it. This was the experience of nine out of ten Germans (91 per cent), but only three out of four Americans and Russians (76 per cent). In Germany this figure has risen by as much as seven per cent since 2015. Around half of the Germans polled (51 per cent) are currently paying off debts. Anyone who has ever had problems repaying debts – and this was the case for seven per cent of respondents – generally gave losing their job as the main reason (29 per cent) or overextending themselves financially (24 per cent, in Russia 44 per cent and in the USA 24 per cent). When asked about the general situation in society, however, nine out of ten Germans (89 per cent) believe that overextending is the reason for payment difficulties. In Russia this was stated by 54 per cent and in the USA by 48 per cent. The full survey results can be reviewed HERE.